The Custom Package is intended for organizations and ministries that would like to build their own custom package designed specifically for them in their price range using the a la carte items. 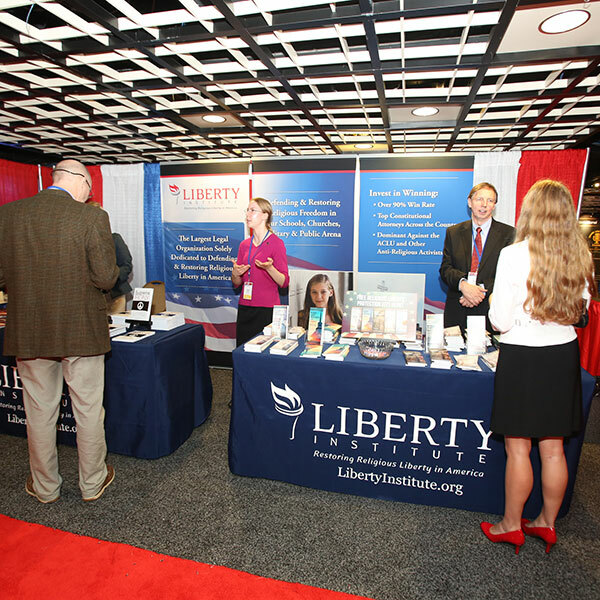 The Hospitality Suite Sponsorship is a fantastic opportunity to get your organization's name known at the Values Voter Summit. 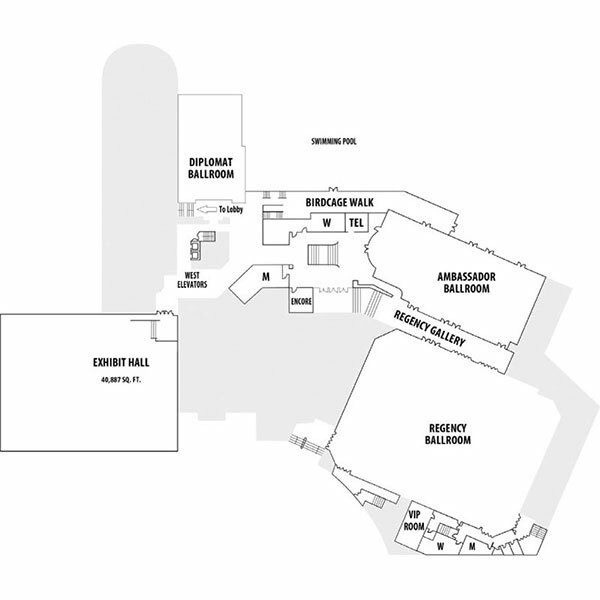 Because the location is directly across from the main ballroom, your organization will be easily accessible and seen by all VVS attendees. Besides being seen and receiving a prime location, your organization also gets recognition on printed materials and will be listed on the VVS official website. 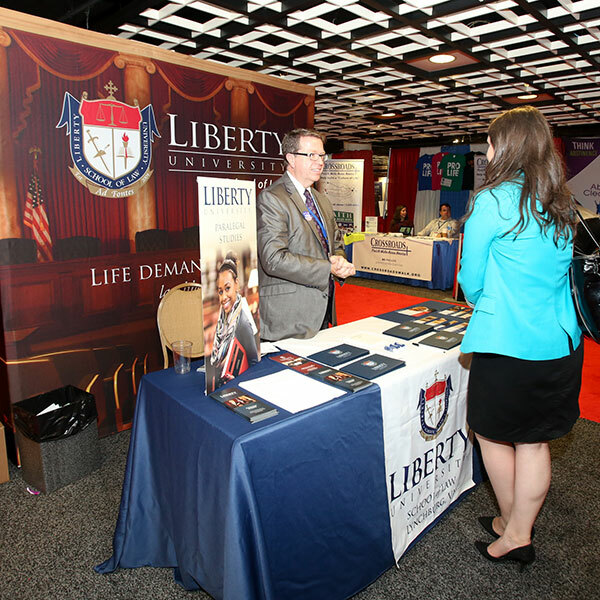 The Dessert Reception Sponsorship is a fantastic way for you to engage the attendees and promote your organization's name at the Values Voter Summit. With this unique Sponsorship, you will be able to advance your organization's name, while also providing a venue that encourages people to interact with attendees on a more intimate level. Do you love coffee and enjoying fellowship over it? If you answered yes, then the Café Sponsorship is the perfect exclusive Sponsorship for you! 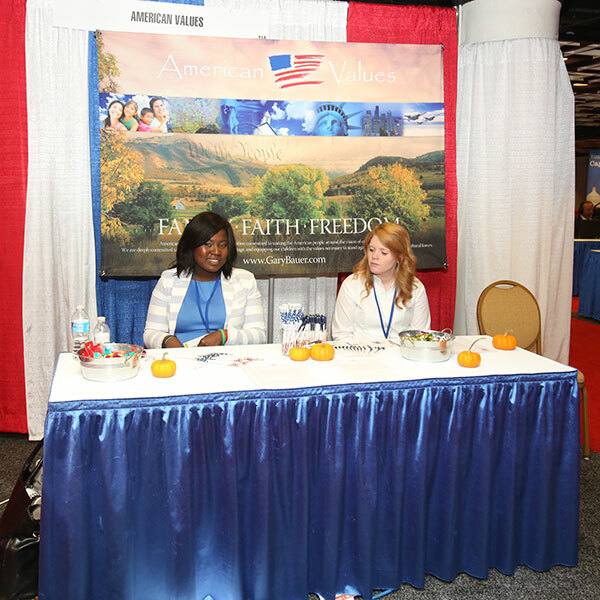 With this Sponsorship you will be known throughout the entire Values Voter Summit as the organization that energizes Summit-goers. Through announcements from the main stage, recognition on printed materials, and on directional signage, your organization's name will be seen and talked about. 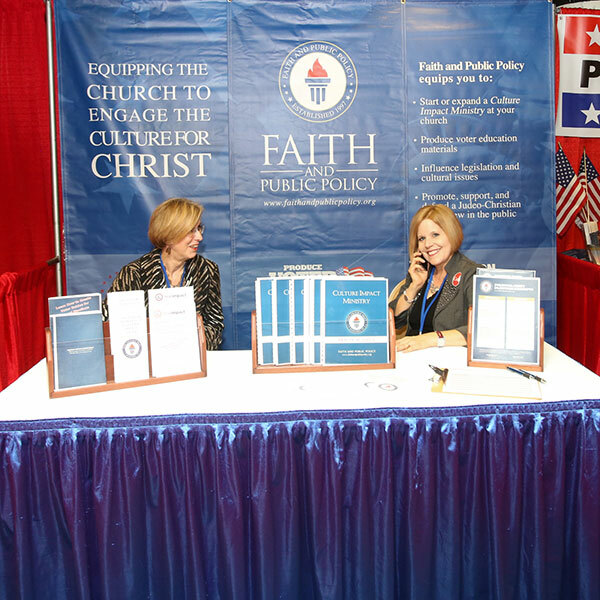 The Exhibit Hall Signage Sponsorship is an excellent opportunity to get your organization's name known at the Values Voter Summit. 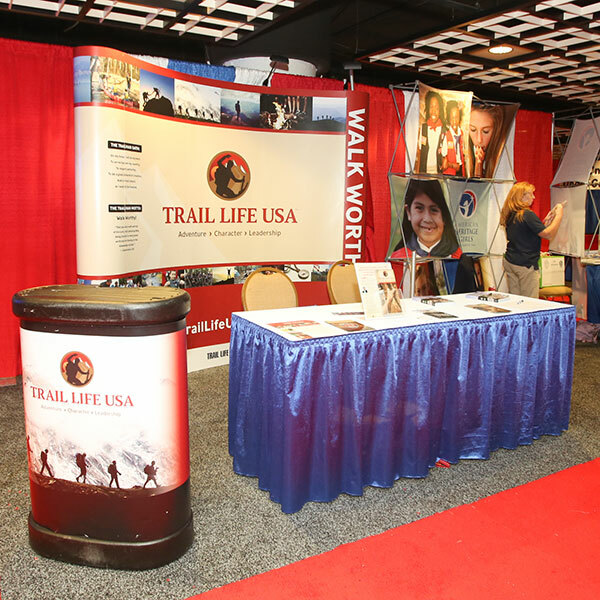 Your organization's logo will be on the main exhibitor entrance sign, directional signs, a literature bin, and floor stickers. Through this sponsorship your organization's name will be seen throughout the entire VVS space. 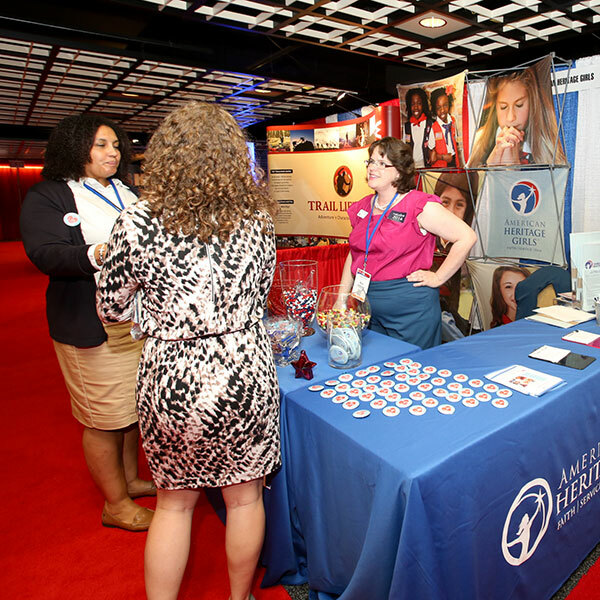 Re-energize Lounge and Job Fair Sponsorship is an exclusive opportunity to get your organization's name known at the Values Voter Summit. Attendees need a place to relax and charge their phones, which provides you a chance to make contacts while also promoting your organization. The space can be used for a lounge and charging station while you can also use it as a place to hold the Job Fair, depending upon what your organization desires. 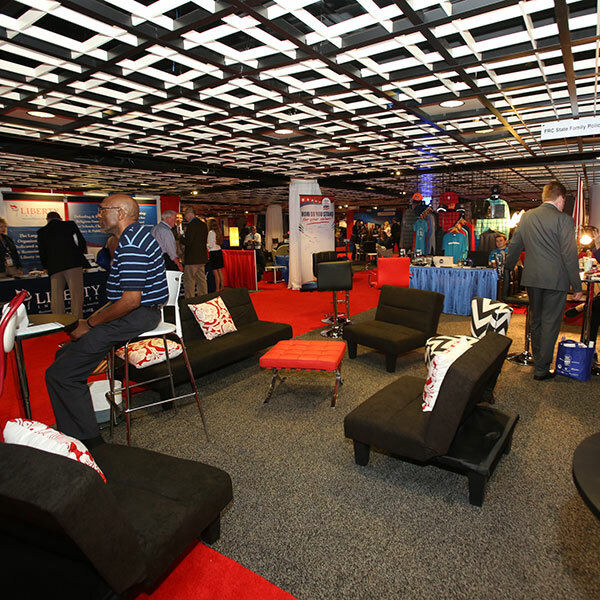 Besides the time with attendees at the lounge area, you will also get your organization's name out through announcements from the main stage, recognition on printed materials, and on directional signage. Your organization's name will be seen and known. 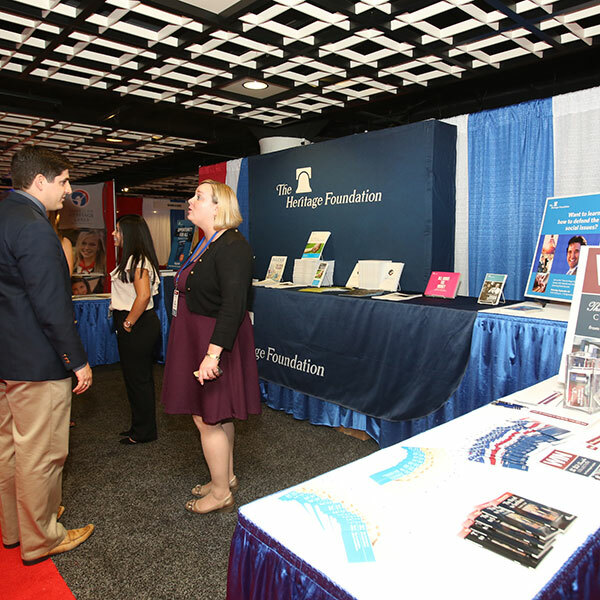 The Bookstore sponsorship is a unique opportunity designed to allow your organization's brand and name to be displayed throughout the Book Signing Space within the exhibit hall. 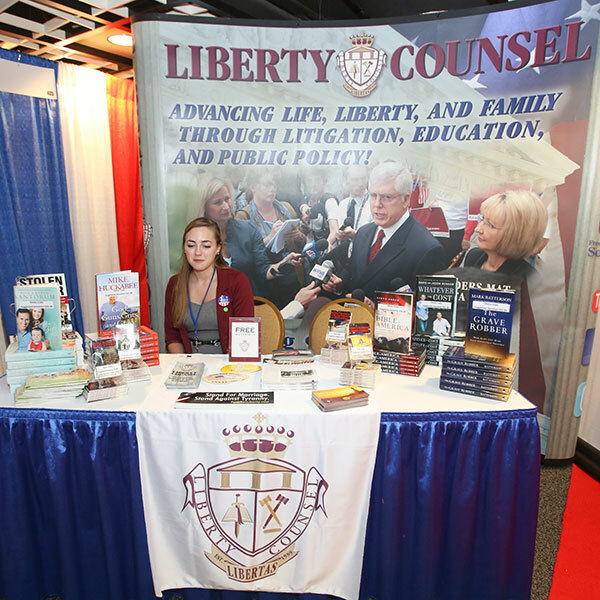 When our main stage speakers are signing books, this becomes the hub of excitement within the exhibit hall. 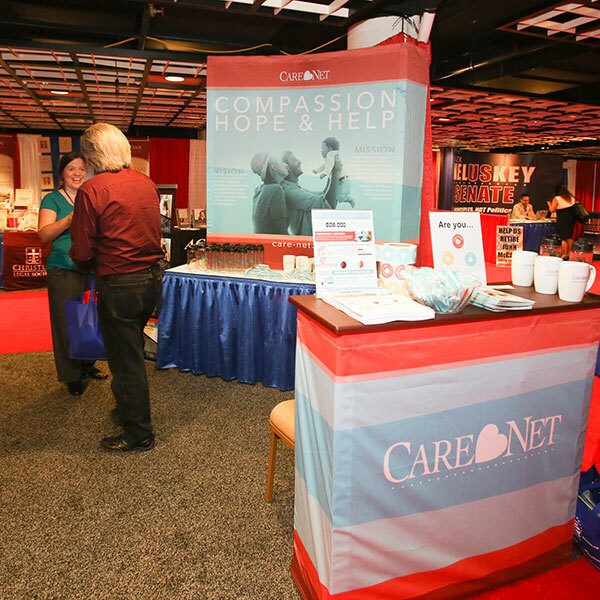 Through announcements from the main stage, recognition on printed materials, and on directional signage, your organization will be provided an exclusive space to host within the exhibit hall, fully branded to your organization. The Winner's Circle Sponsorship is a wonderful opportunity to get your organization's name known at the Values Voter Summit. 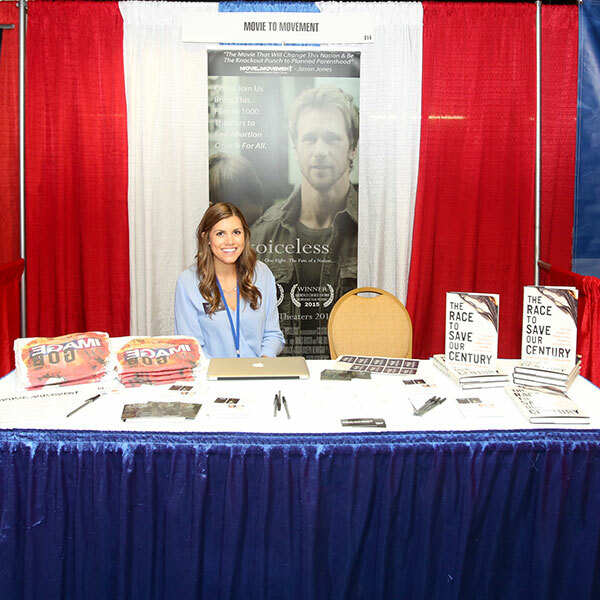 You will have the opportunity to fully engage the VVS conference with fun and exciting competition for people to win your high-quality prizes. Depending upon what you want to do, you could include a dunk tank, a treasure chest with hidden prizes or a giant locked container that holds the prizes… your imagination is the limit of what this Sponsorship can become. Please be advised that any such outside agencies do not represent FRC, FRC Action, or the Omni Shoreham Hotel in any manner, and are in violation of ASTA's member code of conduct. 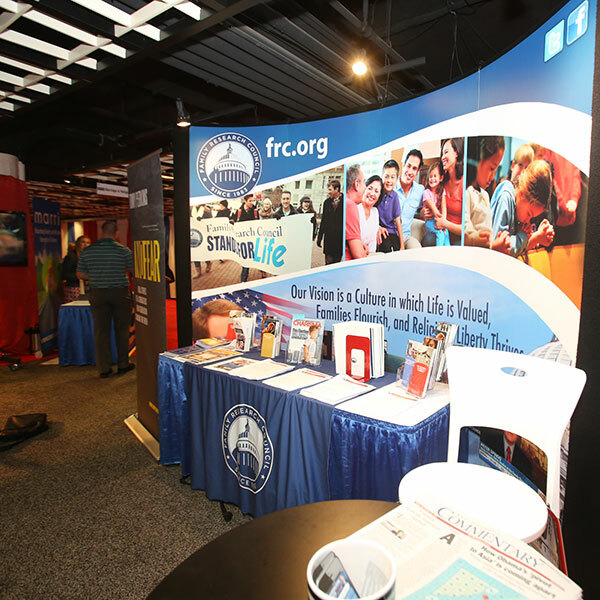 The only authorized organizations to contact attendees and exhibitors of the Values Voter Summit are Family Research Council and FRC Action. Use discount code 'VVSEarlyBird' when you register!